We have reached the business end of the Champions League as 16 of Europe's most decorated clubs battle it out for places in the quarter finals. The eight ties will be a congregation of the world's greatest footballing talents, but there are several who are set to miss out on the upcoming games. Check out our list as we run through six of the players who will be unavailable for their respective teams for the round of 16. One of the most high-profile absentees will be Neymar, who is set to miss both legs of PSG's tie against Manchester United. 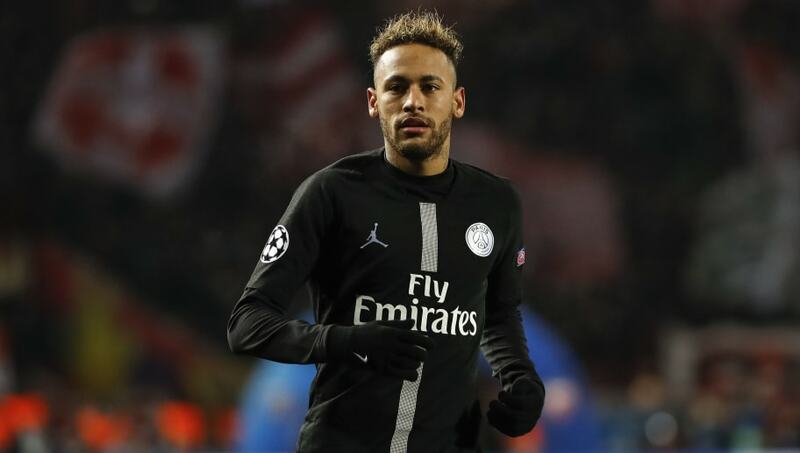 After sustaining a foot injury against Strasbourg, the club feared Neymar would miss the remainder of the season, but are now targeting his return for a potential quarter final date should they overcome United. An understandably emotional Neymar made a birthday speech in early February, in which he wished for a new metatarsal, but United fans won't be in a rush to offer theirs. Via ESPN, he said: "What I wanted the most as a birthday present today is a new metatarsal, so I could be on the field fighting and doing what I love the most, which is playing soccer." 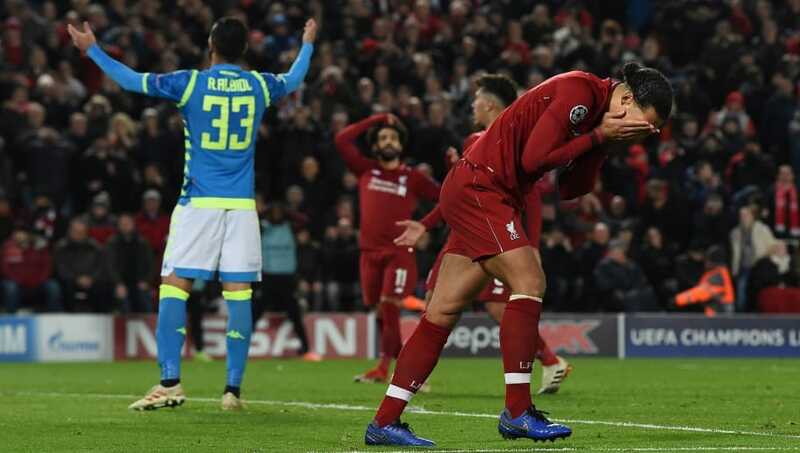 The big Dutchman has been a revelation at the heart of Liverpool's defence this term, but will be unavailable for the first leg against Bayern at Anfield having picked up his third yellow card of the campaign in their Group C curtain-closer against Napoli. After lunging in on a helpless Dries Mertens, the £75m could have been fearing much harsher retribution and he is arguably fortunate to be available for the return leg in Munich. Joe Gomez's injury is hardly breaking news, with the 21-year-old's last appearance coming way back at the start of December. However, it remains extremely significant as it means Liverpool will be without their first choice centre back pairing for at least the first leg against Bayern Munich. 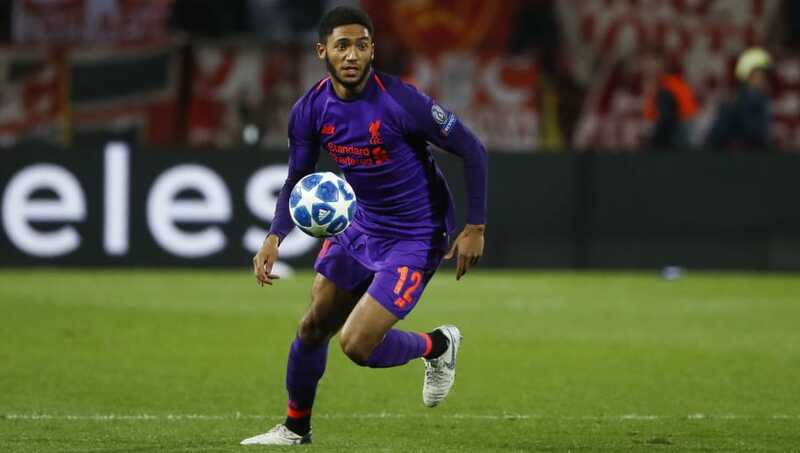 Though there is hope he could return before the season draws to a close, Liverpool have been dealt a fresh setback in the Gomez injury saga after it was recently announced he would require surgery on his fractured leg. Thomas Muller's untimely Bruce Lee impression means he will also miss out on both legs against last year's finalists. 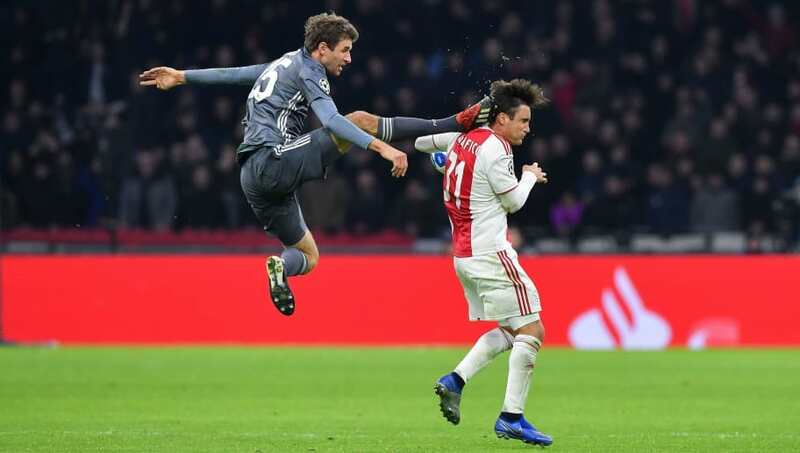 After unintentionally kicking Ajax's Nicolas Tagliafico in the head, Muller picked up a two-game European ban, which was upheld after the German's speculative appeal. Muller's outstanding goalscoring nous will certainly be missed, with the 29-year-old having scored 42 times in 102 Champions League appearances. After picking up a hamstring strain in Tottenham's dramatic win over Fulham last month, Dele will certainly miss the first leg against Borussia Dortmund, but could be targeting a return to action in time for the second. Despite making just three appearances in the competition this term, Dele still played his part in Spurs' qualification from Group B as he provided the assist for Christian Eriksen's winner in their crucial home win over Inter. 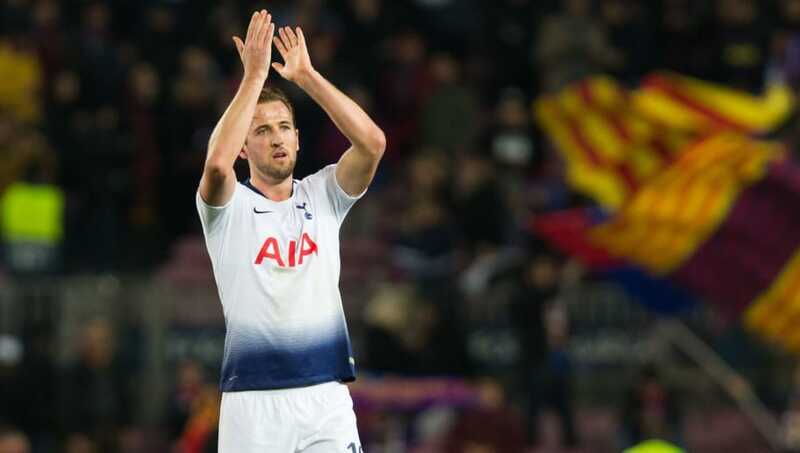 Spurs fans have been holding their breath ever since reports stated Kane could make a return to fitness in time for his side's second leg against Dortmund, after initially being ruled out until next month. However, even if their star striker is available to Pochettino for that second leg in Germany, it remains to be seen how big of an impact Kane will have in his first game back and whether he will be risked for 90 minutes against their German counterparts.